Name of Weapon: Red Blade of Blood. Image/Description (preferably and image so we can tell of it better, but if you do description make sure its in fairly great detail please): The red one. Effect(s) [Powers of the weapon]: The blade allows him to collect the blood on the battle field and and increase the leangth of the blade. Drawback(s) [things that may damage or after effects]: It is useless without blood on the field. Type (Offensive, Defensive, Supplementary): Offensive. Class of Weapon (A, B, or C): B. 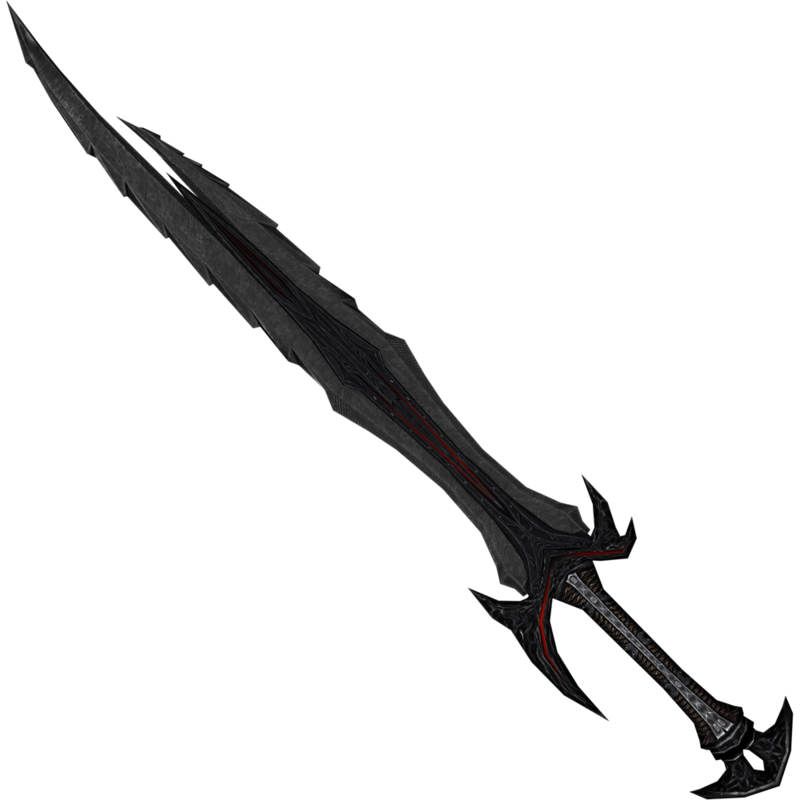 Name of Weapon: Black Blade of Luck. Image/Description (preferably and image so we can tell of it better, but if you do description make sure its in fairly great detail please): The black one. Effect(s) [Powers of the weapon]: The blade allows him to do extra damage that he wouldn't normally get it. 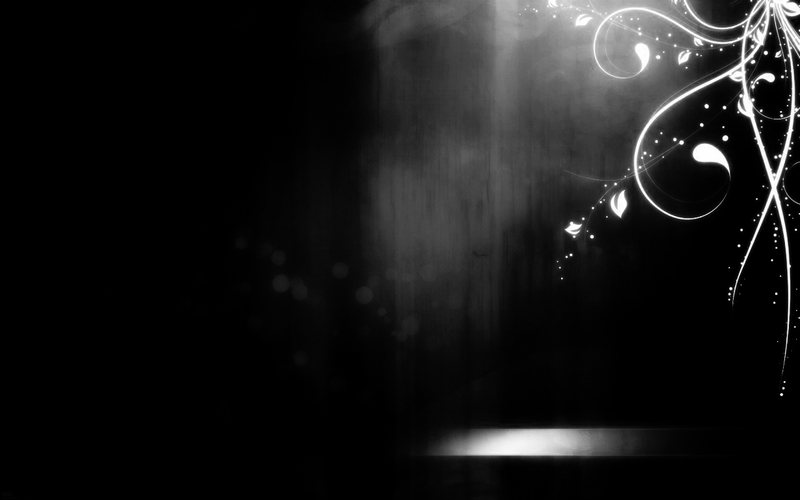 Drawback(s) [things that may damage or after effects]: It is useless unless Akihiko has used the White Blade of Life. Name of Weapon: White Blade of Life. Image/Description (preferably and image so we can tell of it better, but if you do description make sure its in fairly great detail please): The White one. Effect(s) [Powers of the weapon]: Allows Akihiko to heal his allies in battle. Allows him to use the Black Blade of Luck. Drawback(s) [things that may damage or after effects]: Can only use it twice pper battle. Type (Offensive, Defensive, Supplementary): Supplementary. 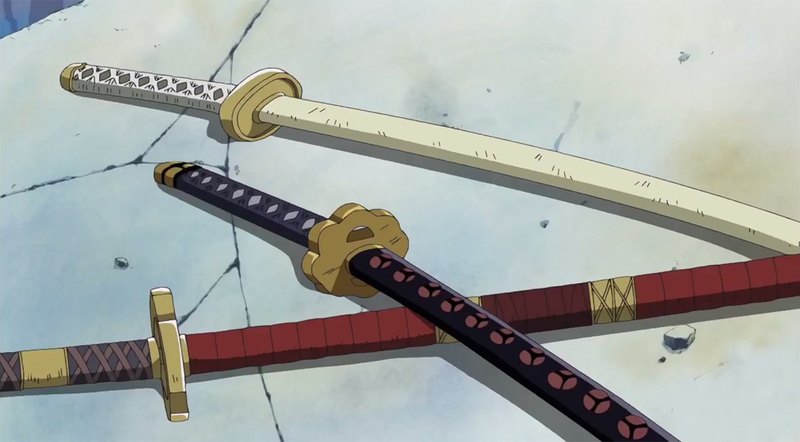 Name of Weapon: Shurikens of the Dragon. Effect(s) [Powers of the weapon]: When four are thrown in a line it forms a dragon and the dragon atks 2 enemies. 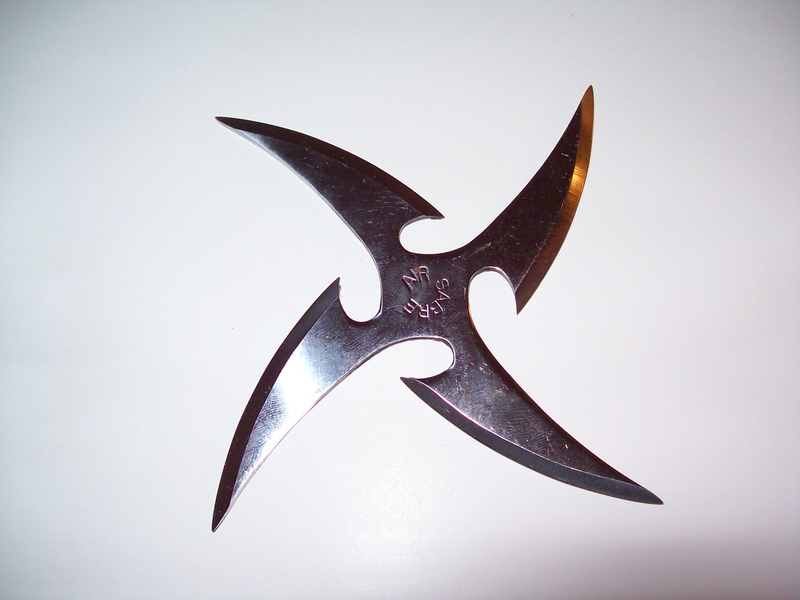 Drawback(s) [things that may damage or after effects]: The shurikens cut him when they are used. Name of Weapon: The Sword of the Fallen. Effect(s) [Powers of the weapon]: Allows Akihiko to double his strength. Drawback(s) [things that may damage or after effects]: After using it he is completely drained of power. Class of Weapon (A, B, or C): A.